If your troop is planning an outing to Meadow Hot Springs anytime soon, consider these suggestions for camping in the area that can create a better experience for your scouts. The first year we explored Meadow, Utah, we decided to hit the hot springs on Friday night and the lava tubes on Saturday. Upon arriving around 7pm, we naively camped on the small patch of land right next to the parking area (using my Google Earth file, you can see the spot between the parking area and the gate). Being somewhat grassy with a few cow pies here and there, we could see where others before us had sat around a ring of fire (pictured right). I have no doubt this land is private property too, but we hadn’t seen any “no camping” signs and didn’t know where else to go on our first experience here. So after agreeing to leave the area better than we found it, we set up camp. The location was OK until after dark when all the locals rolled in for party time. Although we didn’t encounter any trouble, it was very busy all night long with cars, music, loud talking, laughing and general rowdiness. We also weren’t too fond of the other activities that began in the pools as it got late into the night, which impacted our idea of fun. Upon learning from that first experience, we did the exact opposite on our second trip to Meadow. We spent Friday night camping at Tabernacle Hill where the space is vast enough to camp ANYWHERE…which was so much more private. 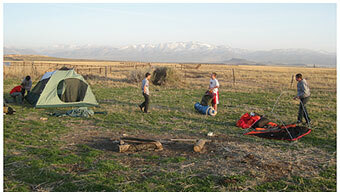 In fact, a few of the boys set their tents up inside one of the tubes (pictured left). They had a great time that night exploring around the rocks instead of soaking in the hot pots. The next morning after breakfast, we explored the crater a bit more and then drove over to the hot springs. Saturday morning/afternoon at the hot springs is *way* more kid-friendly! It was nowhere near as crowded and those already in the pools when we arrived were other scouts. The weather was also a lot nicer with the warmth of the sun. As the morning wore off, we ended the trip with a tailgate lunch before starting our 2-hour drive back home to the Salt Lake valley. 1) There are a few decent spots to camp along that last 2 miles of unmaintained road, but we think the ideal place to camp is all the way in to Tabernacle Hill. We have also seen groups camping near White Mountain… just look at the Google map for an area that resembles a small sand dune. 2) The last two miles to the lava tubes can be a really rough and rutted road. If it just rained and you arrive late, I’d be cautious about taking that road due to sections of mud and the risk of getting stuck…especially if you’re towing an equipment trailer. 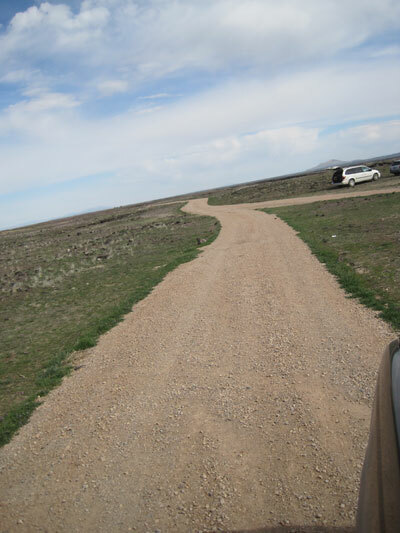 UPDATE: Those last two miles of road have been graded and topped with gravel as of April 2014! If you’ve been there before, you’ll be pleasantly surprised. Here’s a pic of the turn-around at the very end. 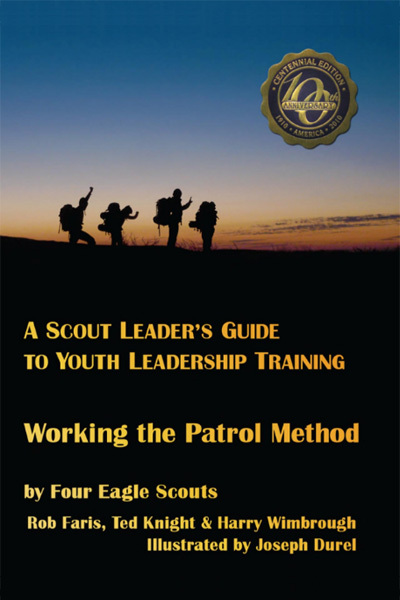 This entry was posted in by car, Scout Outings and tagged boy scouts, car camping, fillmore, hot springs, lava tubes, meadow utah, scout outing, scouting, tabernacle crater, tabernacle hill, white mountain. Bookmark the permalink. 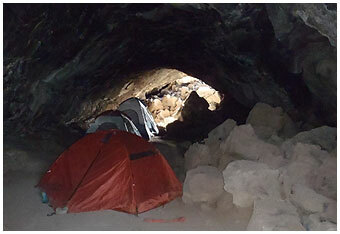 I hate to be a stickler, but those lava tubes are not safe to set up a tent in. The basalt breaks down through water interaction, and those interiors break away all the time. I would not recommend setting up tents inside those. Trust me, I think it would cool to do as well, but the geologist in me says otherwise. Be safe out there. Could you please provide directional information on the location of the lava tubes? You should be able to see this from the Google Earth file included above. You can also search Google Maps for “Meadow Lava Tubes, Fillmore“.